I always loved this song, Raindrops Keep Falling On My Head. But it was never clear to me where this song came from. I didn’t do any research, of course. Until today. Somehow this song is connected to Singing in the Rain, but it is completely unrelated to this film. 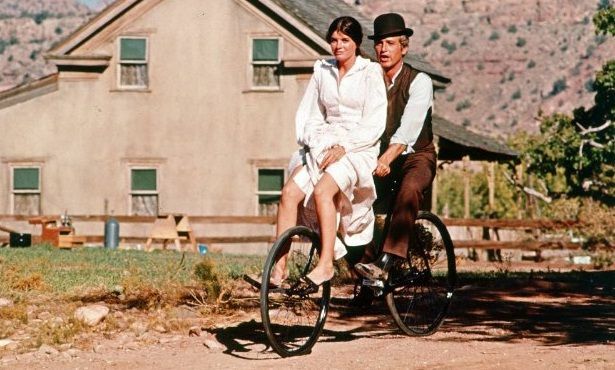 It is used in Butch Cassidy and the Sundance Kid, a 1969 film. Written by Hal David and Burt Bacharach. Yes. A famous song. Got an Oscar for Best Original Song.